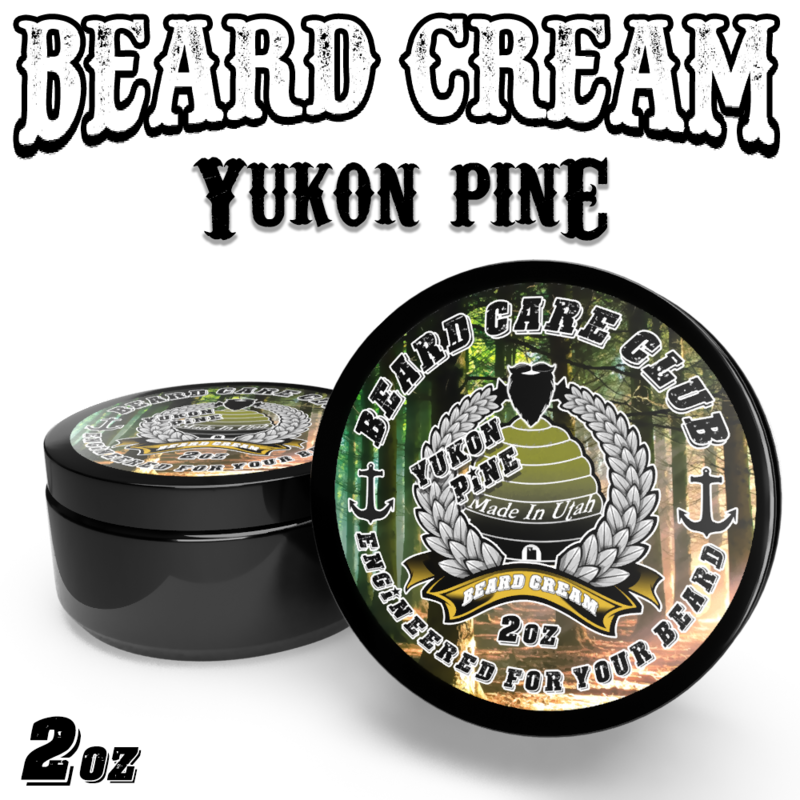 Our Yukon Pine Beard Cream contains all natural ingredients to help condition and moisturize your beard as well as promote beard growth. Beard Creams also help keep the skin under your beard free of "beardruff", A.K.A beard dandruff, while leaving it itch free, soft, and manageable. Imagine camping in the wilderness, opening your tent, and the fresh smell of the pine trees around you. That is our Yukon Pine! 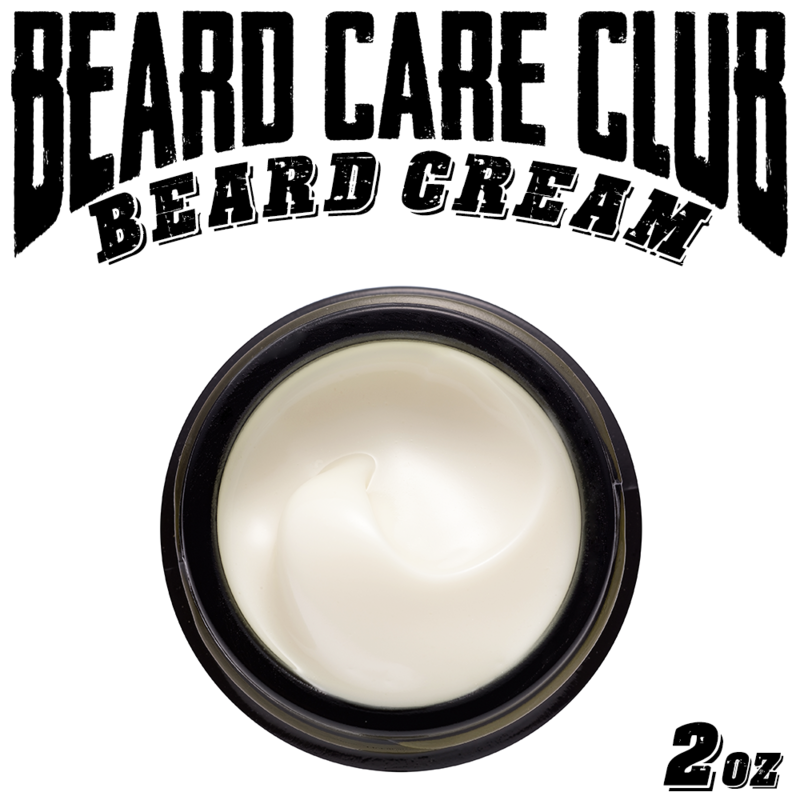 But rather than letting the pine overrun your beard, we added hints of cedar and oak to mellow it down.